Pieces of fabric from the University of North Dakota-developed NDX-1 spacesuit was launched into space aboard a Northrup Grumman “NG CRS-11 Cygnus” Resupply Mission, on Wednesday, on its way to the International Space Station (ISS). The launch took place at the Wallops Flight Facility in Greenbelt, Md. Wallops is operated by the NASA Goddard Space Flight Center. NASA selected five technologies to test as part of its Materials International Space Station Experiment (MISSE)-11 mission, including the NDX-1 spacesuit sample provided by the UND Space Studies Department. The MISSE program provides long-term exposure of materials to the inhospitable environments of the space environment, according to Pablo de León, a space studies professor at UND and primary inventor of the NDX-1 suit. All the materials are slated to remain in space for at least one year, allowing researchers to assess the long-term impact of temperature extremes and radiation on their performance. MISSE has been a successful part of ISS research since 2001 when its original flight hardware became the first payload to be installed on the outside of the space station. 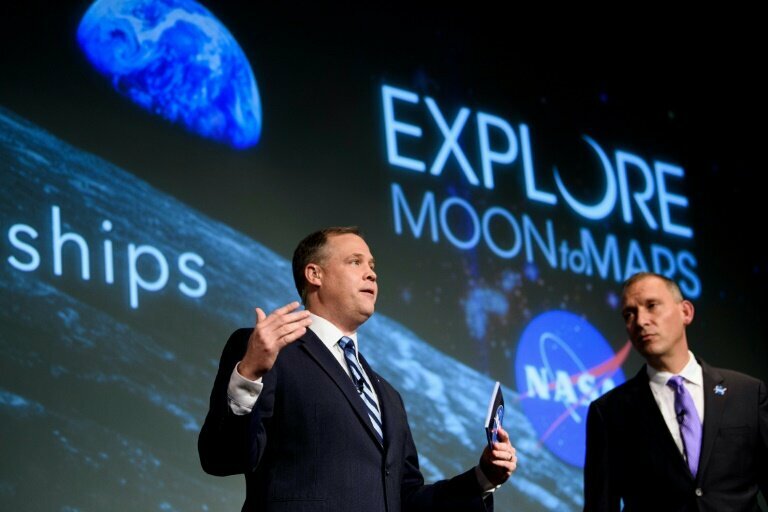 The report, while completed prior to the March 26 speech where Vice President Mike Pence directed NASA to return humans to the moon by 2024, does offer insights into how much a lunar return might cost and how it fits into long-term plans to send humans to Mars. A staff member demonstrates how she puts on the helmet of a mock space suit. China’s propensity for over-the-top amusement parks and gimmicky tourists destinations is well-documented. While some seem like more of a dare, like a giant glass-bottom bridge suspended over a deep canyon, many of China’s tourist traps are designed to transport the visitor, whether it be to Europe or back centuries of Chinese history. Add Mars to that list. 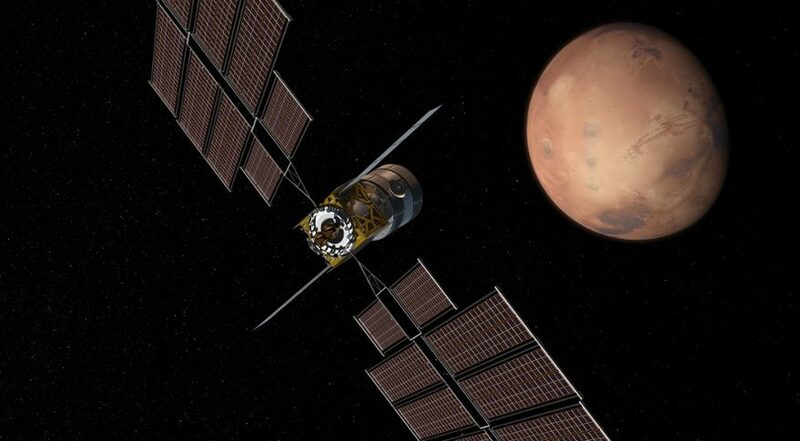 Recently opened in Gansu province, and set among the orange backdrop of the Gobi Desert, C-Space Project Mars simulates a speculative Chinese-led mission to the red planet. China has shown grand ambitions for space travel. It successfully dropped a lander and rover on the far side of the moon in December, and it plans to send a rover to Mars in 2020. 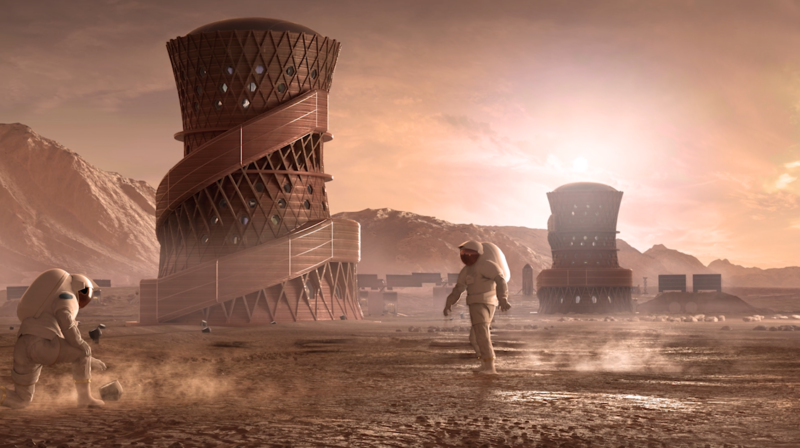 SpaceWorks submitted a proposal to NASA in 2013 outlining technology that focused not on propulsion or advanced materials, but instead on affecting human biological systems and astronauts’ deep space travel habitat. 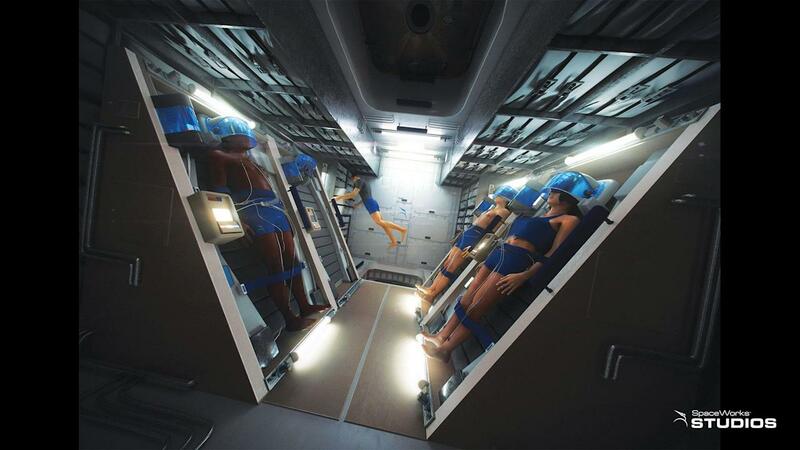 Its plan is simple: put the astronauts to sleep for about 80% of their voyage. According to Bradford, therapeutic hypothermia would provide a myriad of benefits. The crew would see reductions in the rates of muscle atrophy and bone loss from the lower metabolic state. He argues there is evidence that a “torpor state” could help build radiation shielding. 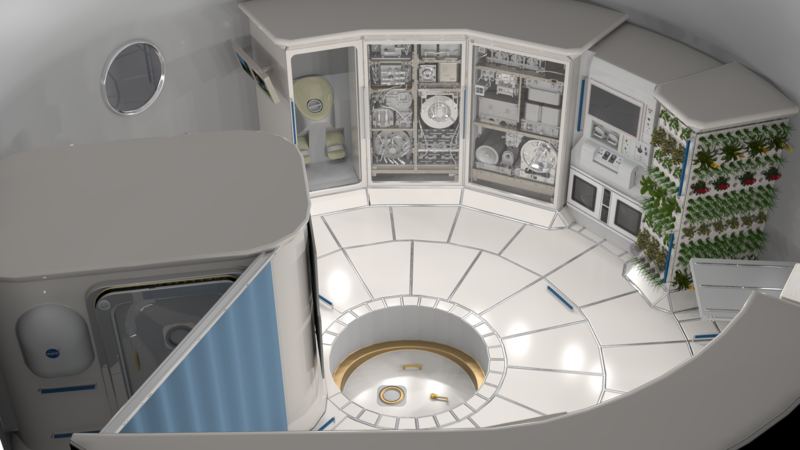 Additionally, the space vessel would be stripped down to only the parts necessary to maintain the temperature of the habitat. One design cuts the weight of NASA reference model from 45 tons to 20 tons for the SpaceWorks vessel for the same mission. Three years ago, American astronaut Scott Kelly came back to Earth. His return from the International Space Station on March 1, 2016, ended his US-record-setting run of 340 days in space under a medical microscope. His twin brother, Mark Kelly (who had been an astronaut), was under similar scrutiny here on Earth. The pair offered a unique opportunity to explore how the human body responds to long periods in space—giving us a glimpse at what could happen on trips to, say, Mars. The study looked at a number of biological markers, from the immune system (it functioned similarly to the way it does on Earth) to the shape of the eyeballs (Scott’s retinal nerve thickened). But two of the standout results came from a closer look at DNA and gene expression. Each STRI will receive as much as $15 million over a five-year period. 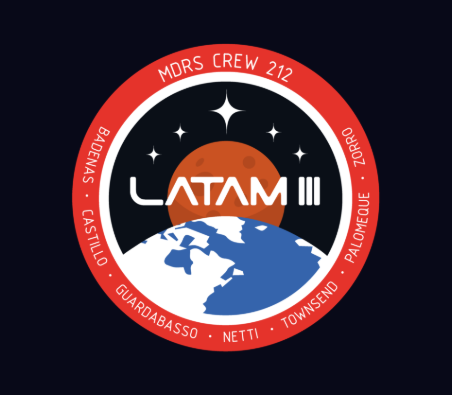 Zoe Townsend will join six other members of the LATAM-III crew to experience what life might be like on a future manned mission to Mars. Each of the team members will have specific tasks and challenges to carry out while at the MDRS, ranging from engineering and astrophysics to space farming and group problem-solving. As crew journalist, one of Zoe’s responsibilities will be to document mission progress via video updates. She will also be providing an inside track on her experience for The Student Engineer via a series of blogs, alongside conducting research into mining Martian resources with the aid of a rover. “My project is a collaboration with the University West of England, where I would be taking a rover with a modular drill station to theoretically investigate the ability to mine resources for a base,” said Zoe. “This is with support from individuals at Catapult, Satellite applications. Another part of my work will be in outreach and creating video diaries for the Steminist platform.